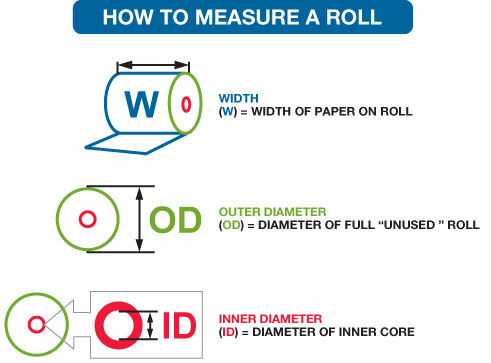 The correct way to measure a paper roll is illustrated in the image below. 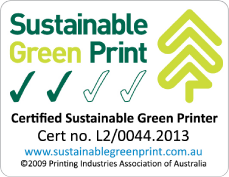 Measuring your rolls in this way will help us determine the correct roll for your needs. 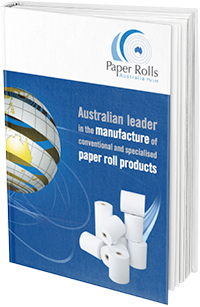 We have included a printable PDF version of both our Paper Roll Size Selector Tool, as well as our Reel Length Diameter Calculator below.